A Thanksgiving food drive here at Universal Traffic Service collected 1,606 pounds of food and household items for charity. 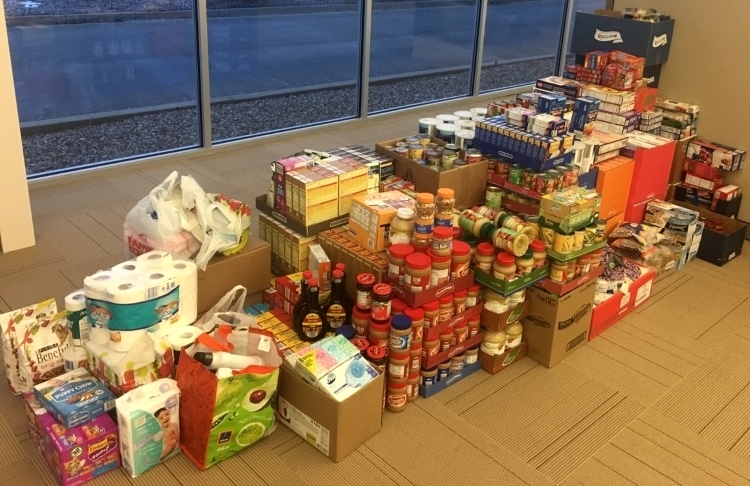 UTS donated the items to Feeding America West Michigan, which ensures that safe food is available to the hungry in our communities. According to Feeding America, the donation represents 1,338 meals that will be served to families across 40 counties.